The life and music of Richard Strauss (1864-1949) span what was arguably the most turbulent period in human history encompassing the Franco-Prussian War the unification of Germany and two world wars. He was one of the very last composers to have started his career in service to the old European aristocracy but near the end of his life the continent lay in shambles and he faced financial ruin even as he remained Germany's greatest living composer. Virtually from the day they were written Strauss's tone poems from the late nineteenth century ä works such as ÊDon JuanÊ ÊTill EulenspiegelÊ ÊAlso Sprach ZarathustraÊ and ÊDeath and TransfigurationÊ ä have been repertory standards. So have the operas ÊSalomeÊ ÊElektraÊ and ÊDer RosenkavalierÊ. And yet a tremendous quantity of very good music both early and late has only recently come to the attention of musicians and music lovers alike. 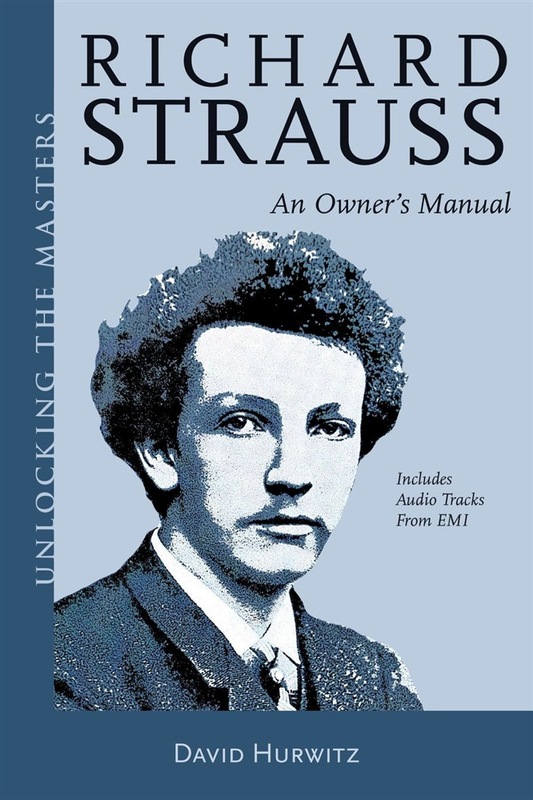 This owner's manual accompanied by full-length audio tracks surveys all the major works with orchestra: symphonies concertos tone poems operas ballets suites and songs. Many of them will be new even to listeners familiar with the popular pieces part of a vast legacy of immaculately crafted beautiful music that deserves to be rediscovered and treasured. Acquista Richard Strauss in Epub: dopo aver letto l’ebook Richard Strauss di Richard Strauss, David Hurwitz ti invitiamo a lasciarci una Recensione qui sotto: sarà utile agli utenti che non abbiano ancora letto questo libro e che vogliano avere delle opinioni altrui. L’opinione su di un libro è molto soggettiva e per questo leggere eventuali recensioni negative non ci dovrà frenare dall’acquisto, anzi dovrà spingerci ad acquistare il libro in fretta per poter dire la nostra ed eventualmente smentire quanto commentato da altri, contribuendo ad arricchire più possibile i commenti e dare sempre più spunti di confronto al pubblico online.